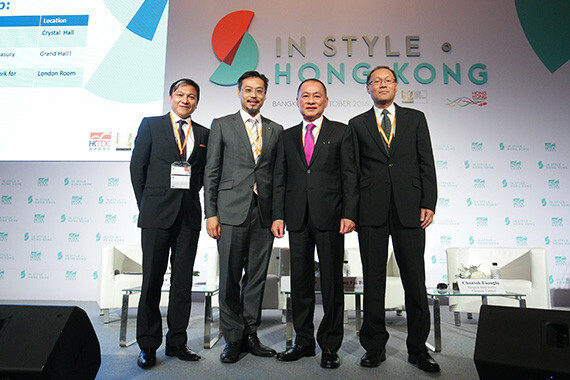 [Bangkok] As a council member of the Hong Kong Trade Development Council (HKTDC), Jason Chiu, cherrypicks’ CEO, spoke at the Main Symposium at the “In Style • Hong Kong” Symposium held in Bangkok, Thailand on 6 Oct, together with Chansak Fuangfu from the Bangkok Bank Public Company Limited and King Fai Pang from VTech Holdings Limited to promote Hong Kong as Asia’s central business district and the lifestyle trendsetter. The Symposium attracted more than one thousand Thai business leaders, government officials and entrepreneurs. 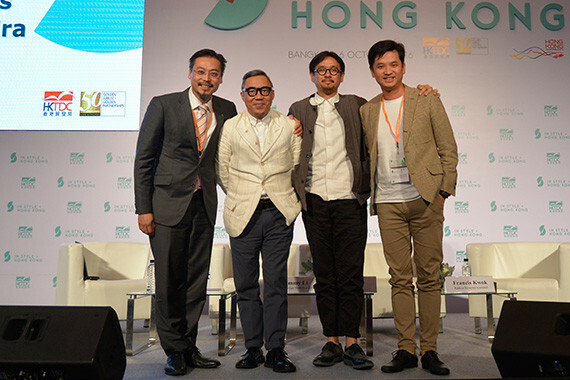 Jason, along with the other speakers, shared their insights on how Hong Kong service providers can help Thai companies stay competitive and expand their businesses in the region, especially into the Chinese mainland market, and even globally. Jason also moderated a Thematic Session with the topic being, “Integrating Creativity with innovation: Unlock Asia’s Business Success in the Digital Era”. 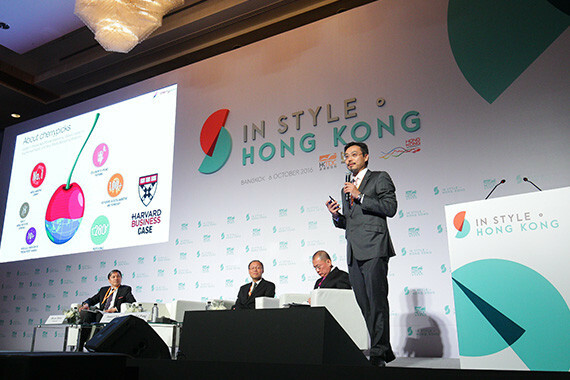 “In Style • Hong Kong” Symposium highlighted the advantages of Hong Kong as a trendsetting hub and how Hong Kong could facilitate the business expansion of Thai companies. 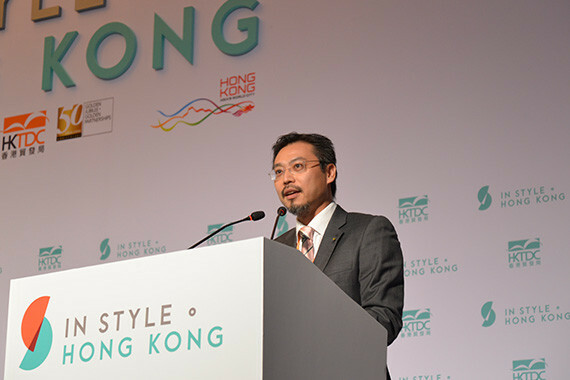 The event consisted of a large-scale conference plus thematic breakout seminars featuring Hong Kong’s business services and covered a wide range of sectors/themes, including Creative Industries, Marketing, Logistics, Finance, and Professional Services.